Two majestic mountains with a vibrant base Village, epic skiing and snowboarding, four championship golf courses, unbeatable shopping, restaurants and bars, accommodation to suit every budget, hiking trails, spas and arguably the best mountain bike park in the world. Dive in and discover Whistler for yourself! Located in the spectacular Coast Mountains of British Columbia, just two hours north of Vancouver, Whistler is Canada’s favourite year-round destination. There’s two majestic mountains with a vibrant base Village, epic skiing and snowboarding, four championship golf courses, unbeatable shopping, restaurants and bars, accommodation to suit every budget, hiking trails, spas and arguably the best mountain bike park in the world. Home to the Offical Alpine SKiing venue for the 2010 Olympic and Paralympic Winter Games, Whistler is a friendly ski town located in British Columbia, Canada and is home to almost 10,000 residents. 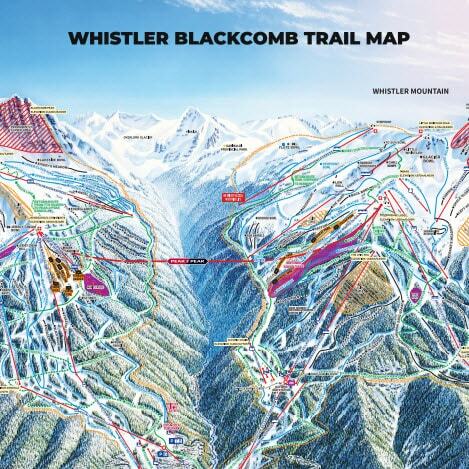 Some of the many things that make Whistler so special are two unbelievable mountains – Whistler and Blackcomb. 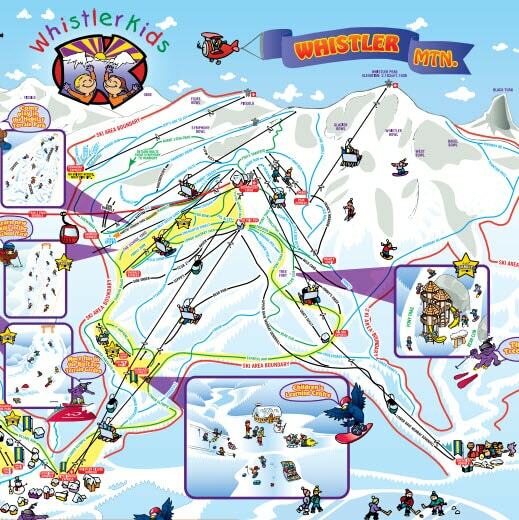 Side by side, they represent over 8000 acres of skiable terrain, rising a mile above the valley of Whistler. Après spots in Whistler are unique. Whether it’s location, music, food, or atmosphere that’s important, there’s an après spot in Whistler to fit any skier or snowboarder’s fancy.